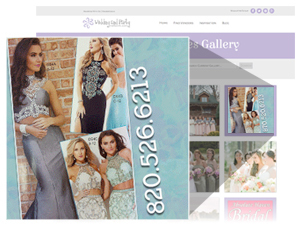 Adding your business means more brides and event planners can find you! 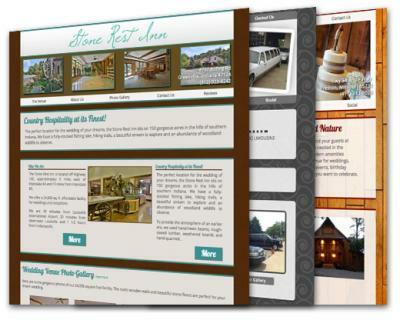 Gallery ads are seen by a much wider audience. WPN Gallery traffic enters from many sources. Banner ad appears in your categories, city & state pages. Limited space available. 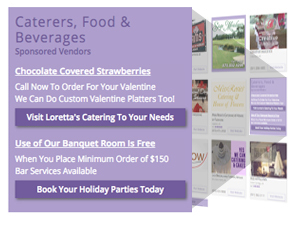 Your specialty is your wedding and party business. Making you look good is ours. Let us do the heavy lifting and make your vision come to life.